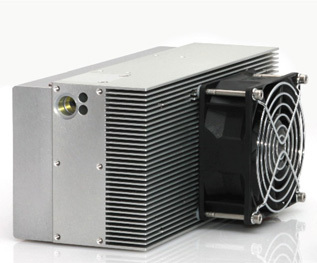 Unlike continuous wave lasers, the output of pulsed lasers cannot be specified by their output power alone. This is because the output power of a pulsed laser is determined by three different parameters the laser’s pulse width, pulse energy, and pulse repetition rate. On this page, we have a list of all of the 100uJ lasers offered by RPMC which you sort using the search filters to the left to find the 100uJ laser which is best suited for your application, or you can talk to one of our laser experts today by calling 1-636-272-7227.